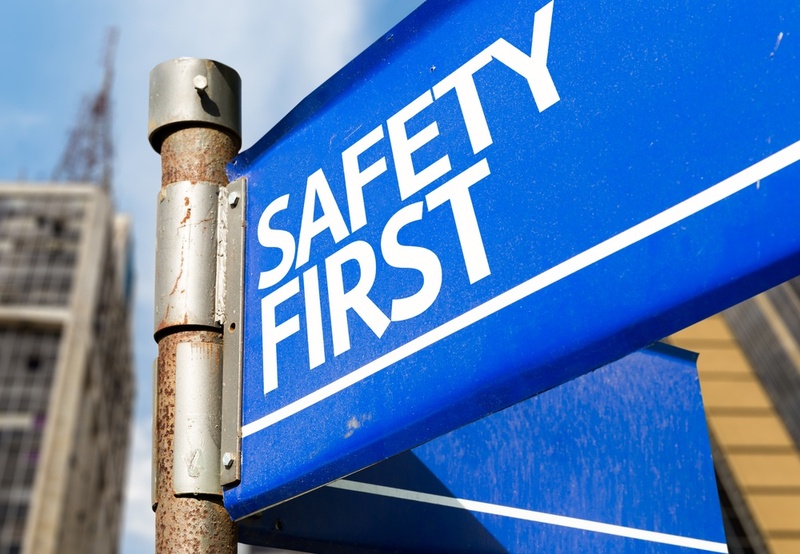 Material Safety Data Sheet (MSDS) Are You Reading Them Correctly? In case your job involves working around harmful chemicals then it’s mandatory to learn how to read Material Safety Data Sheets effectively and know the effects the listed materials can have. They contain information that helps in identifying the proper methods of handling the chemicals. The laws governing these details vary in each State. In addition, each organization has specific needs and requirements. This means that the details contained in the data sheets vary accordingly as well. In essence, chemicals that are used as trade secrets can be withheld. These are usually excluded in the data sheets because they’re important for the organization. However, these chemicals need to be legal and not harmful in any way. In case you’re faced with a similar predicament then contact a licensed hazardous waste disposal company so that a proper establishment can be arrived at. The chemicals usually have different characteristics that need to be understood. The MSDS data sheets include both the physical and chemical properties of the substances in question. For starters, the boiling point needs to be clearly stated. This is when the chemical will transform into a gaseous state. The vapor pressure, which indicates the evaporative ability of the chemical, is also significant. Volatility is measured here. The vapor density, on the other hand, denotes the concentration of the chemical. Basically, this is the amount of the liquid that will remain at the bottom of the container it’s stored in. Other important factors as well include: Its appearance & odor, gravity and rate of evaporation. Talk to your employers in case the data sheets are not accurate. It’s inadvisable to arrive at assumptions before doing so. After all, the responsibility of ensuring that the document doesn’t have irregularities lies with the employer. Manufacturers are also responsible for ensuring that the MSDS data sheets are correct. Contact them in case there is anything out of place or you just need general information on how to read and translate it. The OSHA located in the State in which you operate from can also come in handy in assisting you whenever you get stuck. In the event that irregularities are noticed, OSHA has the mandate of telling the manufacturer to amend all relevant areas. All in all, OSHA usually inspects companies, on a regular basis, so that any threats are noted and consequently corrected in ample time. To ensure you are in full complaince with all state and federal regulations concerning your Material Safety Data Sheets, contact your local licensed hazardous waste disposal company to assit you. Companies that are non-compliant usually face hefty fines and even risk closure.